Long Island's home of the swirl free finish - Mr. Sparkle Detailing - is proud to be an authorized dealer for SHINE SUPPLY detailing products! There are many product lines on the market and I have tried many over the years. 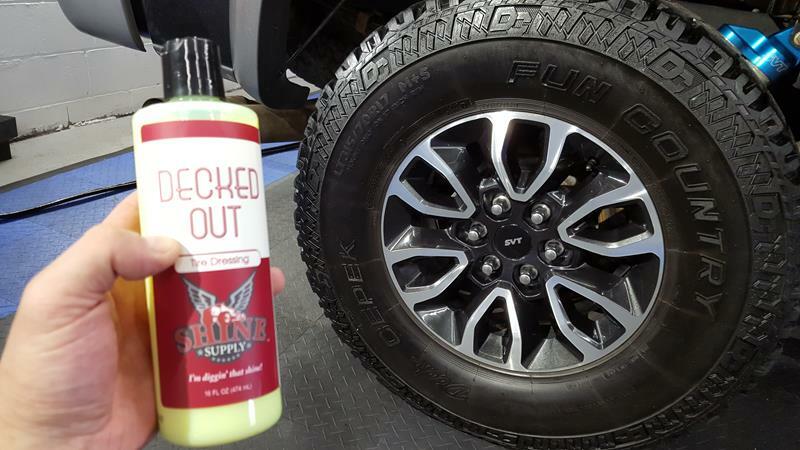 Overall I have found the Shine Supply brand to be the best for me when it comes to providing top notch results & ease of use at a reasonable cost. These are products developed by a detailer (Jeremy Stevens - perfecting his craft since 1996) for use by detailers. This is unlike many other brands who lack the hands on approach and day to day testing in the field. 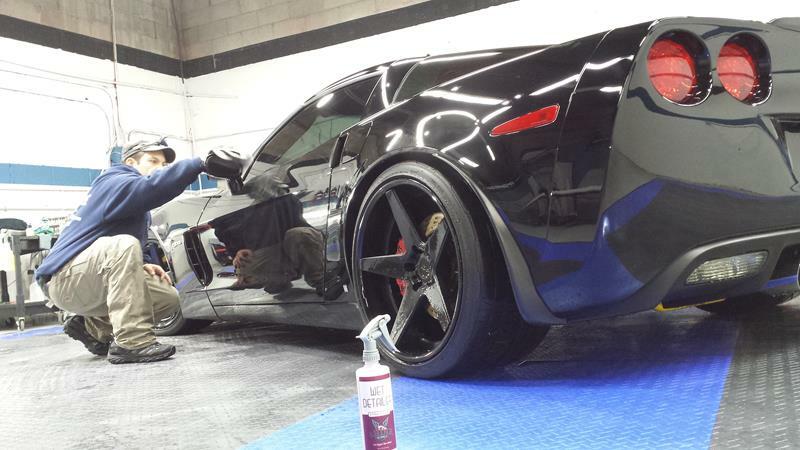 Both professional and amateur detailers nationwide are making the switch to Shine Supply. To be clear, these are products used in my shop daily which are also used routinely on my own personal vehicles. What I have ruled as 'the good stuff' is now available for sale to local clients! Use code "SPARKLE10" at checkout and save $10 off your order of $100 or more! :: ECS Tuning :: NEW! 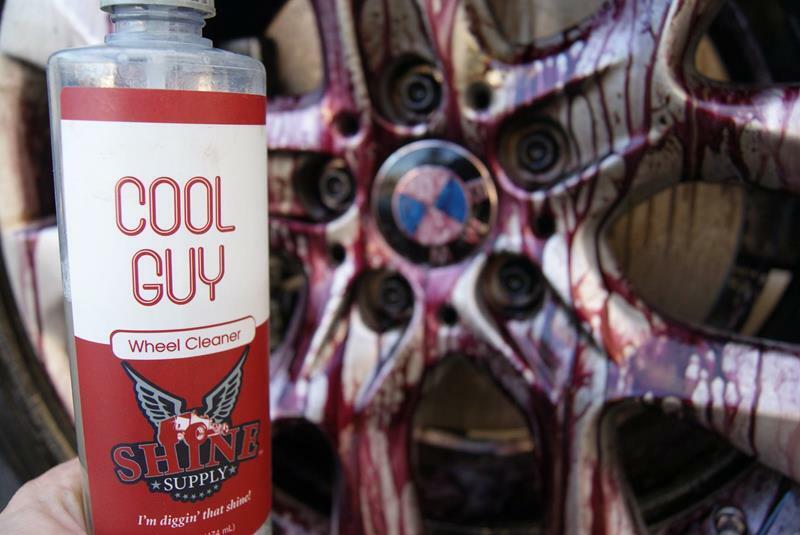 Chemical Guys Automotive Detailing Products & Supplies!! Welcome Danase' Detailing Supply To AF! !